Renovated top to bottom! 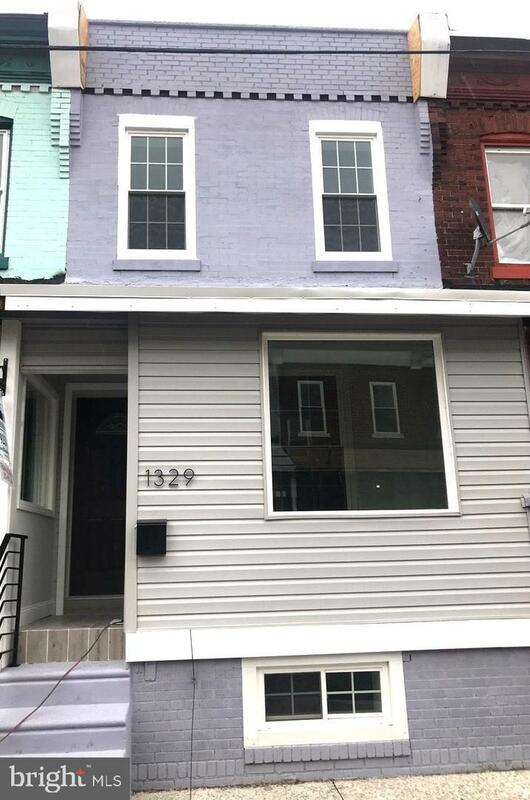 Modern 2 bed, 1 bath home located in the heart of one of Philadelphia's fastest growing neighborhoods, Gray's Ferry. 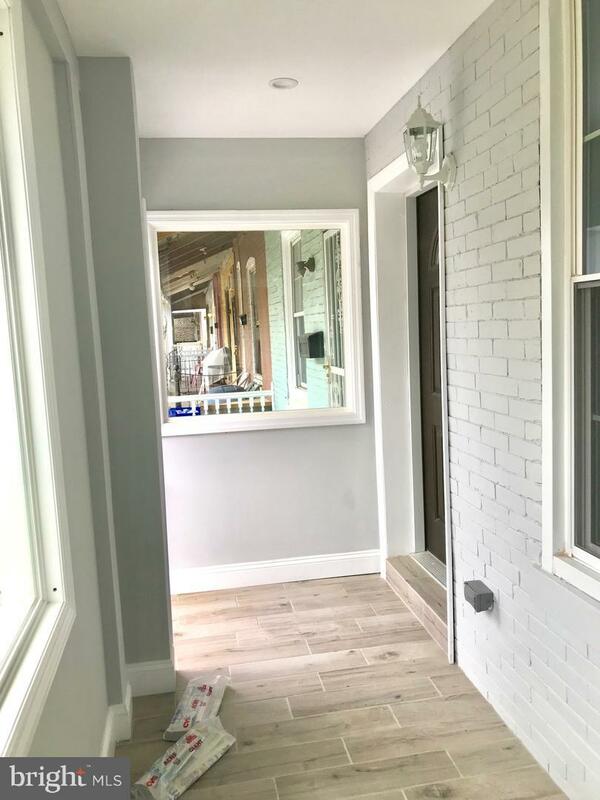 Enter through the new, enclosed porch- ideal for your morning coffee or relaxing on a rainy day. Continue into the main living & dining space equipped with hardwood flooring and recessed lighting throughout. The chef's kitchen offers ample space for cooking and entertaining around the beautiful center island. The kitchen also features stainless steel appliances, tile backsplash and ample cabinetry for storage. Access the rear yard through the kitchen as well, which features privacy fencing and plenty of space for summer barbecues. The completely finished basement offers additional space for entertaining and an additional laundry area. 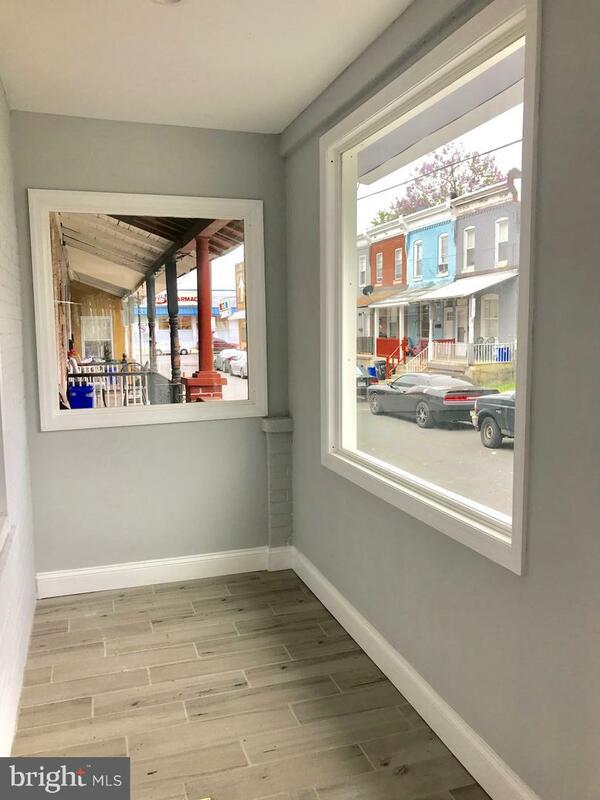 The second floor features 2 bedrooms and a stunning full 3 piece hall bath. 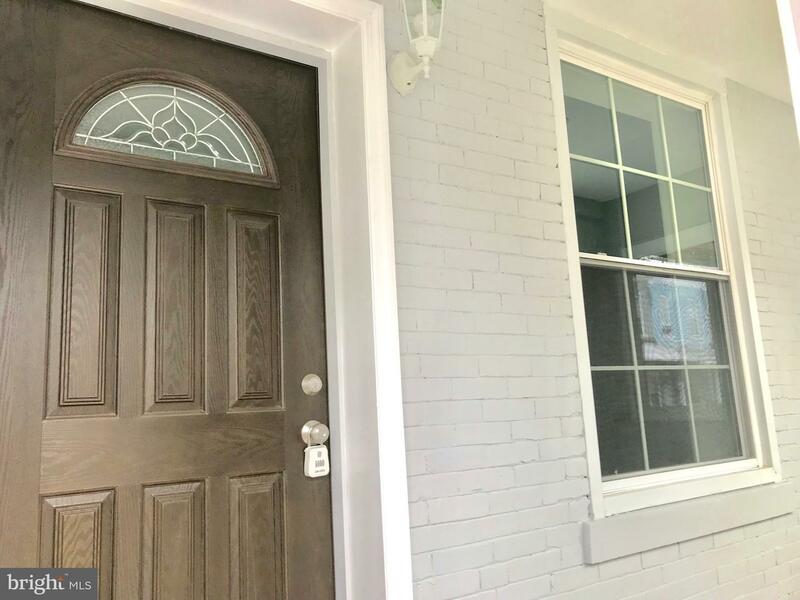 Located near shopping, public transportation, schools and more!